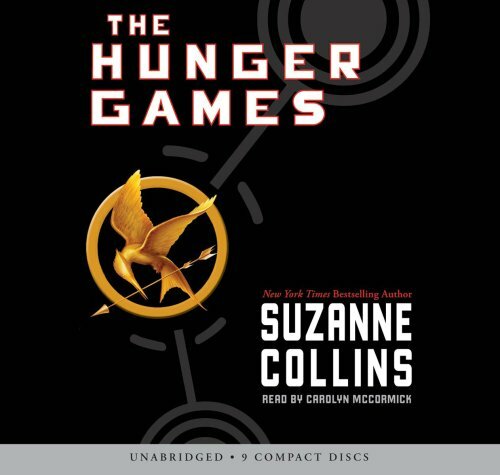 Now that the third and final book in the Hunger Games trilogy has been released, it is time for all of you fans of audiobooks to download the Hunger Games. You have a few different choices depending upon how audiobooks you usually listen to. You can buy them separately through somewhere like Amazon or iTunes or you could subscribe to a club like Audible.com to save a little money on them. 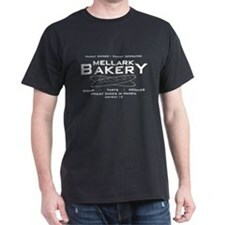 In general, prices range from $10 to $30 depending on the particular book. Could you survive on your own, in the wild, with everyone out to make sure you don’t live to see the morning? In the ruins of a place once known as North America lies the nation of Panem, a shining Capitol surrounded by 12 outlying districts. The Capitol is harsh and cruel and keeps the districts in line by forcing them all to send one boy and one girl between the ages of 12 and 18 to participate in the annual Hunger Games, a fight to the death on live TV. 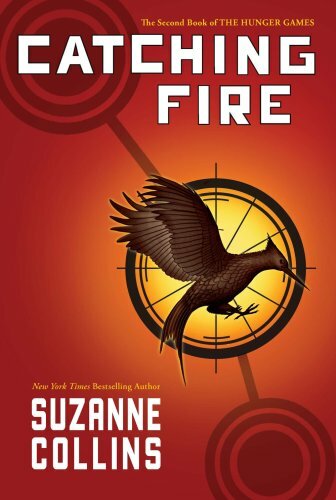 16-year-old Katniss Everdeen, who lives alone with her mother and younger sister, regards it as a death sentence when she steps forward to take her sister’s place in the Games. 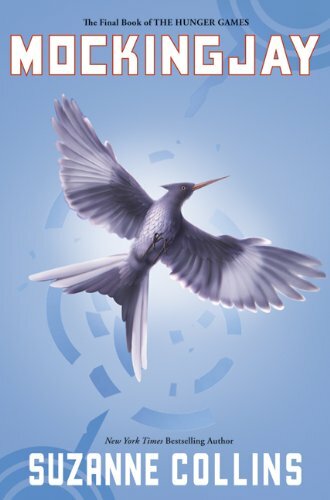 But Katniss has been close to dead before -and survival, for her, is second nature. Without really meaning to, she becomes a contender. But if she is to win, she will have to start making choices that weigh survival against humanity and life against love. Against all odds, Katniss Everdeen has survived the Hunger Games twice. But now that she’s made it out of the bloody arena live, she’s still not safe. The Capitol is angry. The Capitol wants revenge….